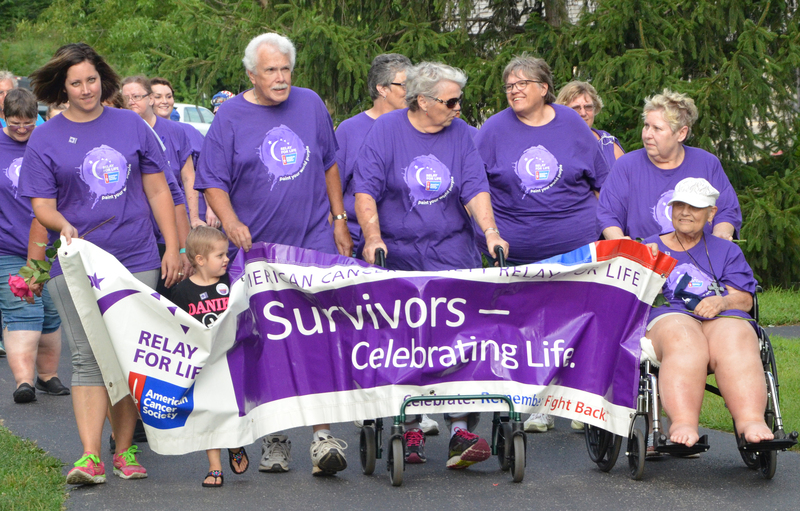 Despite the threat of rain, participants and supporters of the Relay for Life of Wabash County marched on at Paradise Spring Historical Park Saturday, Aug. 13. Co-chair Aaron Holley admitted the day’s turnout was smaller than last year’s event. However, as survivors and caregivers walked the track later in the evening, Holley told The Paper of Wabash County its best to remember why Relay supporters assemble annually in the first place. 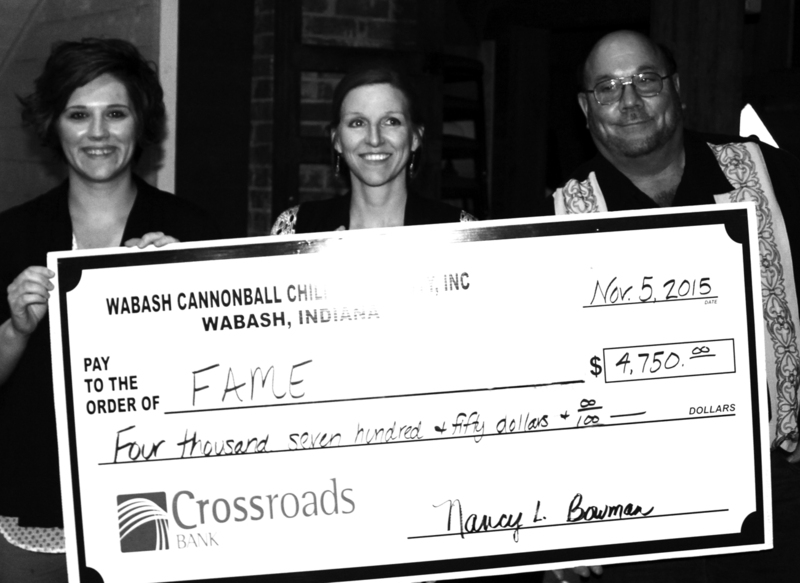 The Wabash Cannonball Chili for Charity Chili Cook-off received permission Wednesday evening, Aug. 10, to use Paradise Spring Historical Park for the 14th annual event. The Wabash Park Board voted 3-1 to grant permission. John Salb voted against the measure, citing the sale of alcohol during the event. Chili Planning Committee member Marc Shelley made the request on behalf of the organizers. NORTH MANCHESTER -- The Manchester Community Schools Board of School Trustees gave permission to advertise their 2016-2017 budget at their August meeting. Business Manager Scott Bumgardner presented the budget, which totaled $10,217,000. He said that the total for the general fund, which is 100 percent funded through the students, is based off an enrollment of 1,570 students. The district receives funds from the state based on the number of enrolled students. “We did receive a small increase this year in our per student rate from the state, so we’re in good shape in the general fund,” he said. 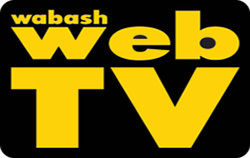 The disc golf course at Wabash City Park could soon be getting a new look. Josh Tart, a representative of the Cannonball Disc Golf Club, discussed with the Wabash Park Board the club’s plans to change the layout of the course. In addition to giving the course a different layout, Tart said the club is trying to raise funds to replace about 11 baskets around the course. Attendance at the Honeywell Pool is the highest it has been in four years. Figures provided by Wabash Park Superintendent Adam Hall show that through July, 15,747 people have gone to the pool this summer. That is the highest total since 2012, when 19,870 people visited the pool. 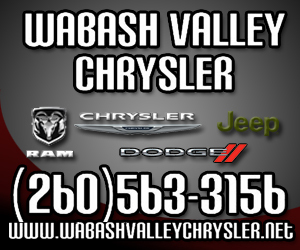 The Wabash County Commissioners agreed to provide $10,000 to the Economic Development Group of Wabash County as part of a grant application. Keith Gillenwater, president and CEO of the EDG of Wabash County, asked for the commissioners’ support in applying for a $250,000 workforce development grant from the Office of Community and Rural Affairs. 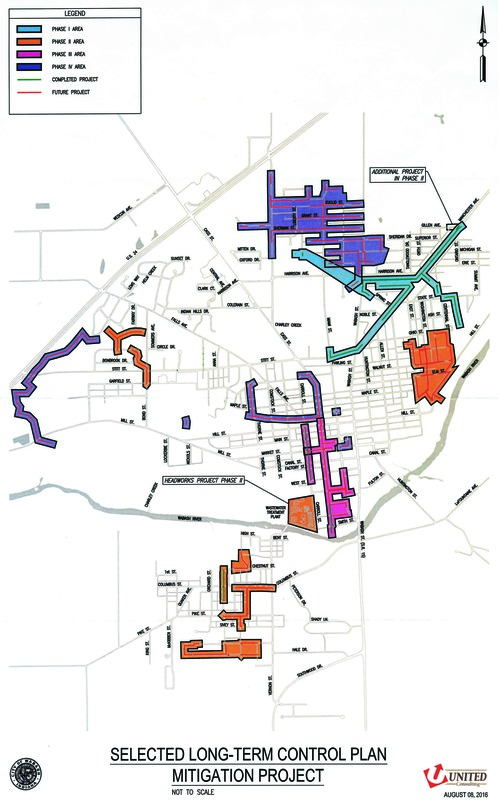 Wabash County is the lead applicant for the grant working in conjunction with Kosciusko and Huntington counties.